One ordinary morning, I woke up to a message on Facebook. The opening line explained, "Maybe you're busy in the real world, but I was wondering if you'd like to do some official illustration work for the Star Wars franchise." Over the next few weeks, I worked with Paul Urquhart (co-author of Star Wars: The Essential Guide to Warfare) to create illustrations for the SUVUDU Star Wars literature blog. 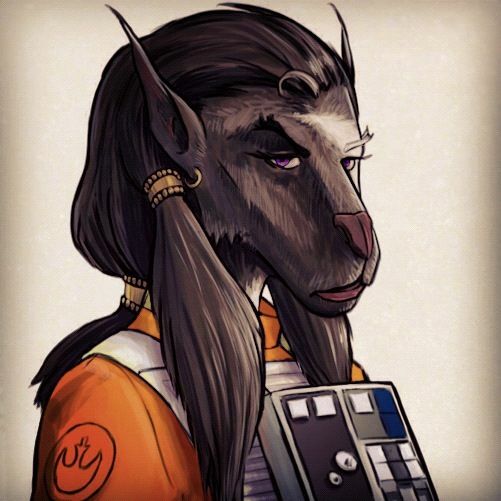 I cannot explain how much fun the collaborative project was: digging through comicbooks, novels, and movie production photos to make sure that our character illustrations really felt authentically Star Wars. As two continuity nerds, we took pride in including as many subtle Expanded Universe nods as possible. Astute viewers may notice familiar insignia patches and helmet decals, or specific weapons as depicted in obscure West End Games guidebooks! Take for example, this helmet. It was inspired by a single comic panel from the Prequel-era comic, The Stark Hyperspace War. 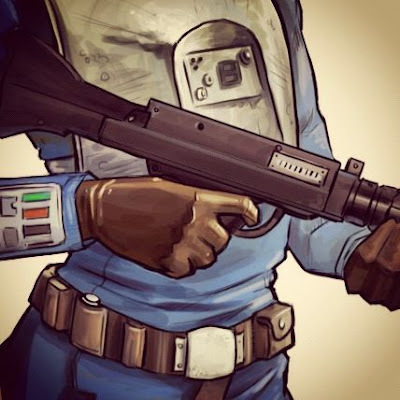 The body armor here is based on the closely related types worn by Dengar, General Veers, snowtroopers, and EU illustrations of Imperial Army troopers. I actually used images of my father's percheron horses as inspiration for this Bothan, coupled together with a very complete description from Wedge's Gamble. 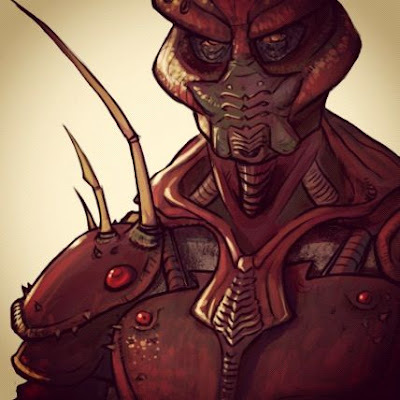 Throughout the New Jedi Order, the Yuuzhan Vong have been described clad in crustacean crab armor, head to toe. 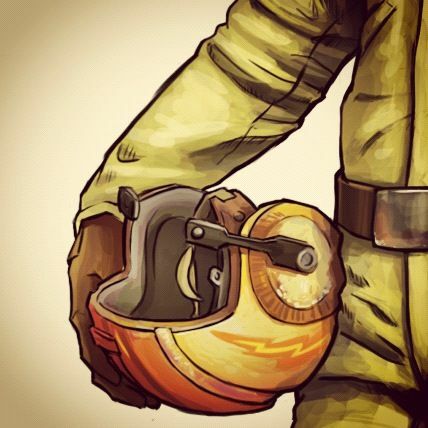 But no other illustrations have depicted the helmet - a necessary accessory for a Star Wars pilot!